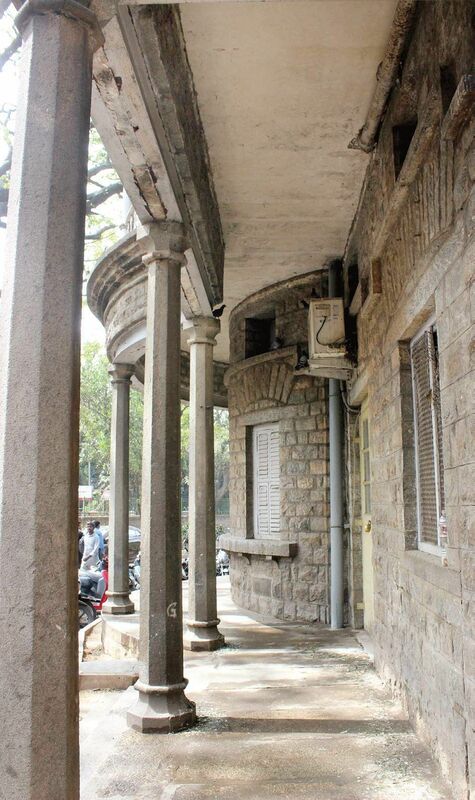 BENGALURU: In a corner of the Albert Victor Road stands a remarkable, two-storeyed stone structure of the Minto Ophthalmic Hospital, an example from the Golden Age of Princely Mysore. Amidst the other old hospitals on the same stretch of road, such as Victoria and Vani Vilas hospitals, Minto is said to be the first specialty hospital in the state that provides tertiary eye care. The average daily out-patient attendance rose to 35 by 1903 and a number of operations were done every week. According to a journal, the in-patient accommodation was subsequently raised to 36 beds (25 for men and 11 for women). By 1910, the staff consisted of one superintendent, one sub-assistant surgeon, one compounder, seven ward attendants and two scavengars. 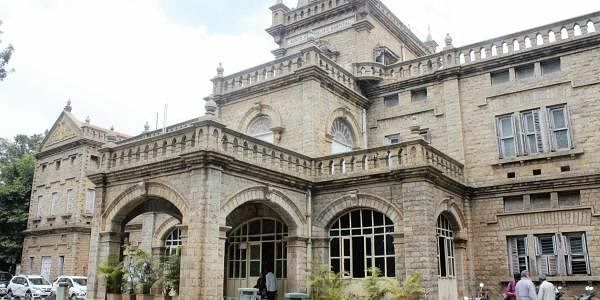 A bigger hospital became necessary because of an increasing number of patients and the outbreak of plague, therefore the present building was planned and the foundation stone was laid by Krishnaraja Wodeyar IV on December 17, 1910, in commemoration of the Viceroyalty of Earl of Minto. The construction work was completed in two years and the hospital was inaugurated and opened for public service by the Maharaja on January 31, 1913. After a year of inauguration, Minto passed away. 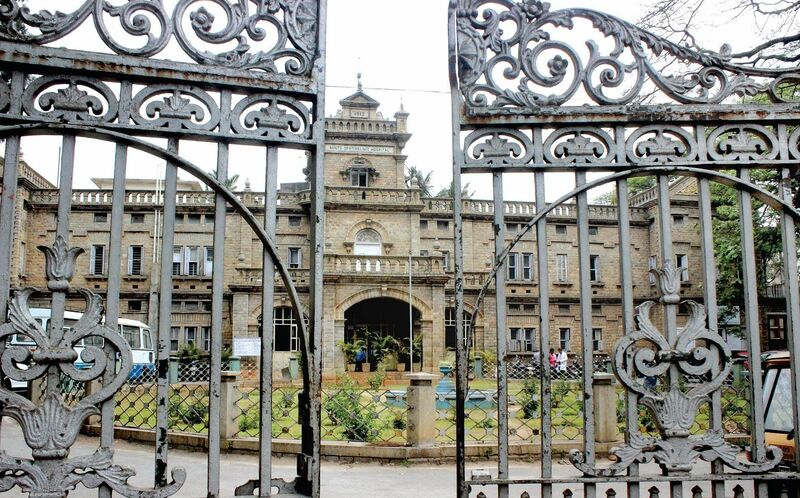 In 1923, a women and children’s ward Seethamma Ward was endowed by Seethamma Krishna Iyengar. The English system of having a Lay Secretary was introduced for a group of four hospitals -Victoria Hospital, Vani Vilas Hospital, Children’s hospital and Minto Ophthalmic hospital - situated close to each other. The secretary had a responsibility of diets, linen, lighting, repair works and such of all the hospitals. The hospital was primarily intended for the poor and all patients whose monthly income was below `50 were given free advice and treatment. There was no charge for either diet, clothing or for operations when they are in-patients. Patients whose monthly income exceeded `50 were charged a nominal fee of 2 annas to 4 annas for a daily attendance as out-patients and 8 annas daily for stay as in-patients including diet, clothing etc. The current capacity of the hospital is that of 300 beds. There are about seven professors, 33 doctors and 30 PG students in the hospital including specialists in different branches of ophthalmology. The institute is known to keep itself up to date with the advancement in the ophthalmic studies. In 1975, a block for corneal grafting was added. A new block for OPD patients was recently opened. A floor in the block will be completely dedicated to children with eye injuries. Eight new operations theatres in the block are also being built. The government-run speciality hospital charges only Rs 10 for consultation and offers free cataract surgeries for poor people. It is affiliated to Bangalore Medical College and Research Institute.